I just sent a mail to my Dutch speaking friends/family and in case you are not on my list here is the full text. Mieke van den Berg, alto in mijn “Cantemus Dominum” koor, hielp mij met de correcties. Ook nog iets voor tijdens de zomer vakantie te lezen “Op Zee”, van Toine Heijmans, dat ik deze week uitlas. Een geweldig goed en boeiend geschreven 135 bladzijden over een zeilavontuur van een echte zeiler.http://www.bol.com/nl/p/op-zee/1001004011258948. Dit is het tweede boek van deze veelbelovende schrijver. “Zeilen” gaf mijn artikel de titel “Alles Kwijt” dus letterlijk vertaald van “All is Lost” de Robert Redford film over een schipbreuk, maar de script was geschreven door iemand die geen enkele moeite heeft gedaan om iets van zeezeilen te leren. Het boek is vertaald in het Frans “En Mer” en won een indrukwekkende literaire prijs, Prix Médicis Etranger. Ik was een beetje teleurgesteld in hoe het verhaal eindigde. Maar het neemt niets weg van het heel hartelijk aantebevelen. “Soloman”, mijn boek over de 9 jaren wereldzeiltocht, ligt sinds mijn vertrek van Nederland te wachten tot dat ik mijn nieuwe boot zeeklaar heb. 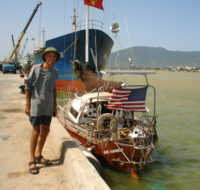 Voor degenen die mijn blog niet geregeld lezen: Ik vond hier een identieke boot voor zeven duizend dollar. 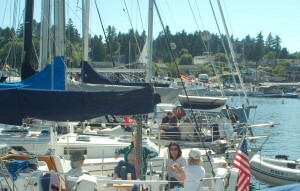 Ik woon hier nu op de boot in Gig Harbor; geniet weer van dit mooie plekje op het water. Mijn plan is om eind van de zomer te vertrekken via Mexico en het Panama kanaal naar Cartagena, Colombia. Dus het plan dat door de schipbreuk onderbroken werd. De nieuwe boot is een kopie van de vorige, heeft weer de zelfde naam en kleuren. 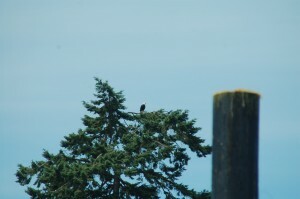 Foto’s staan op de blog. Friday June 27. Enjoying life on the water in Gig Harbor. It’s been raining off and on. I cannot finish the transom deck project and refinishing the top edges of the toe rails. But there are plenty projects to do below decks. The official Thursday night races are in May and September but a group of boats still continue to race the rest of the summer and fall months. Four Thunderbirds came out. 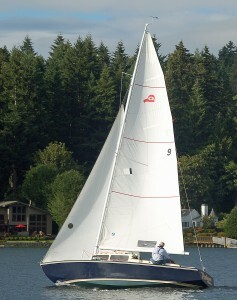 The below picture is of “Fandango,” Hull number 9, built over 50 years ago. Owned by Jamie Storkman for more than half his lifetime. 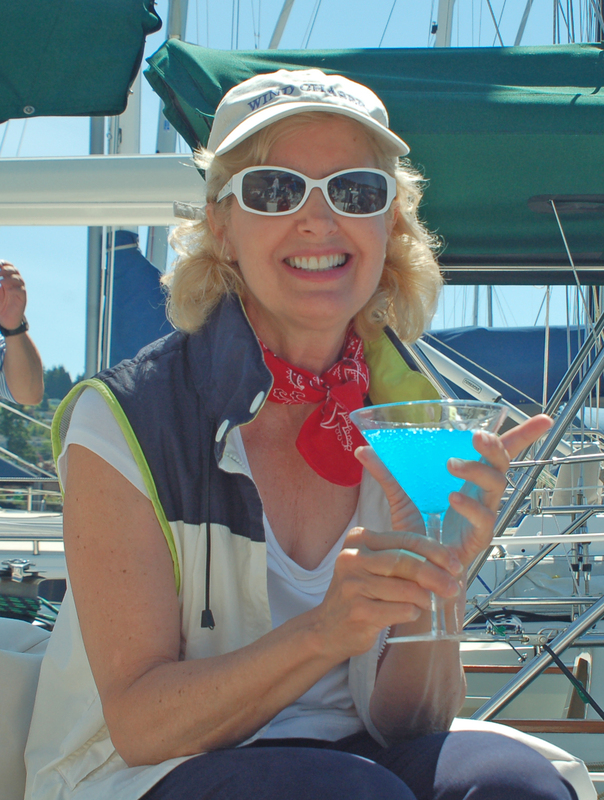 Jamie has won more sail boat races in the Puget Sound than most people would ever imagine possible. The successful design of the chined plywood Thunderbird was one of the main reasons that I wanted a NAJA and I have not been disappointed by her ever. If you read Dutch be sure to pick up the latest issue of “De Krant” http://www.mokeham.com/dekrant/ It has an article I wrote about my four years in and out of Holland on “Fleetwood”. The paper is well read in Canada and USA by Dutch immigrant families. And it was written to give my impressions of living back in my old neighborhood after leaving in 1957. This is from a prospective of not just coming to visit and living with relatives but from my own home, shopping, playing and living again among the locals. And the changes I saw. I shall have a link to the article available in an upcoming blog. I also write about the discoveries I made in my digging through the National Archives for the part of the war experiences of my mother for “The Mastmakers’ Daughters”. 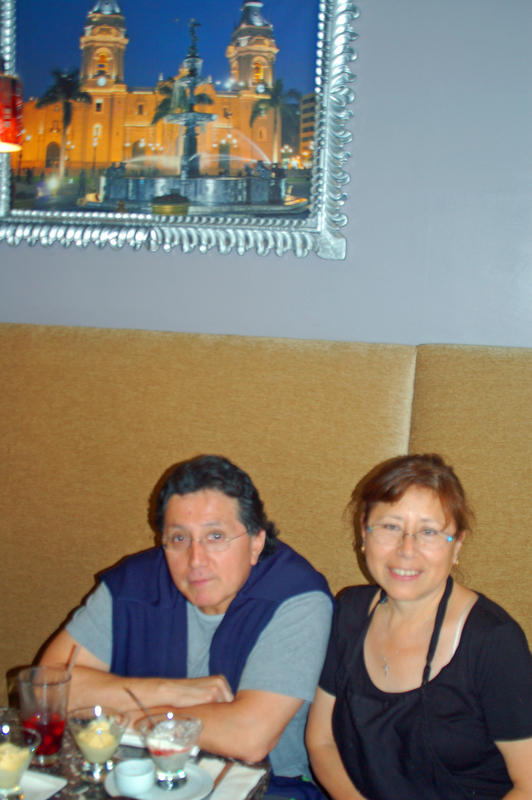 This evening I was invited by my longtime Peruvian friends Lency and Betty Vasquez, for dinner at their new restaurant “Taste of Peru” http://www.tasteofperuonline.com/. In the Point Fosdick shopping mall, just around the corner from Fred Meyer and Radio Shack. Check their menu. Great Ceviche and their home made Lucuma fruit ice cream. Try it out. You will be back for more. Monday June 23rd. The best of the North West. A Dutch saying “Oost West thuis best!” East West home best. 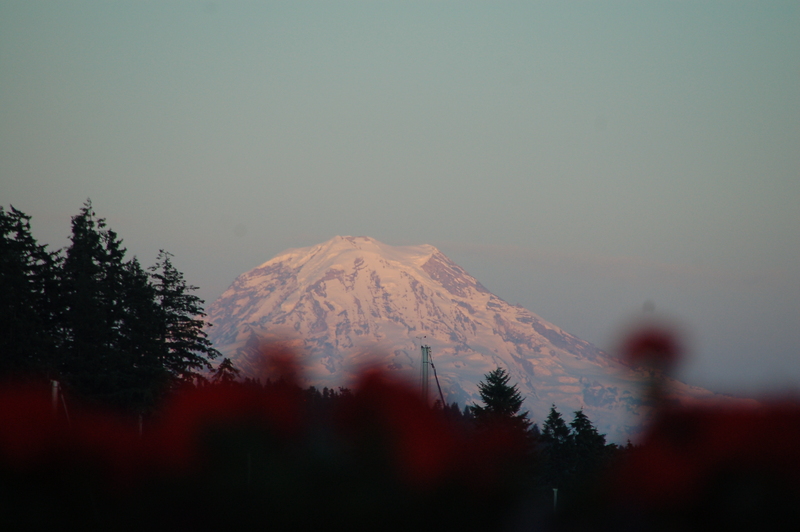 I had to spend 9 years travelling around the globe to realize that Gig Harbor in June has got to be the best place to be. But you need wings or a sail boat to be gone when the rain and dark days of winter are here. I am overwhelmed with the love and generosity of so many of my friends and family here. I reported in the previous blog of the help to outfit my galley. Dennis Clark, one of our N.W. 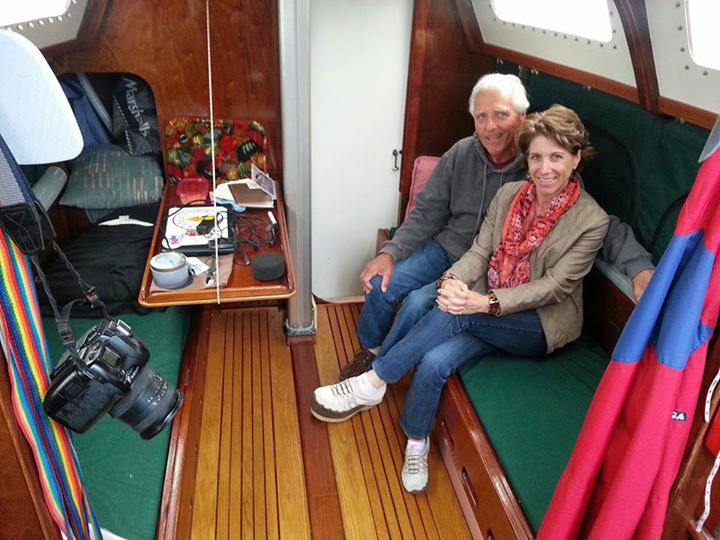 Sailing Legends, gave me the gorgeous piece of V.G. Douglas Fir to repair the rotted out plywood transom deck and helped me cut it to size in his woodworking shop. The piece is 12 inches (30 cms) wide. I counted 170 annual rings in this piece. The tree had to be over a 1/4 century. Ron Ray, a long time dear friend, brought me the 3 inch hole saw to cut the hole for the ruder post and a powerful drill motor. Ron also helped me get set up to take advantage of the Food Bank, where he volunteers, and took me there for a monthly visit. I came home with at least the $100 equivalent of a grocery shopping. Much of it in canned food which will serve me well on the boat, without refrigeration. My dock neighbor Ira Specter is a boat carpenter and he lent me tools and gave me advice on the replacement of the transom deck. Tom Gordon stopped by today with a couple new fenders I need. World Cup: There is a large screen t/v in the marina lounge. I watched the Americans win from Ghana and the Dutch defeat the Australians. Last night the 2-2 of the U.S. with Portugal. All very exciting games. America is now definitely a player to be reckoned with. The American public is catching on to the soccer sport. My long time friend and St.Nicholas church pew neighbor, Maggie, invited me for a scampi dinner. She came to pick me up in the middle of the game against Portugal, my new marina friend John had just offered me a Heineken but when I got to their home Maggie’s husband was watching the game and offered me a Heineken. Life is good…..The dinner outstanding. 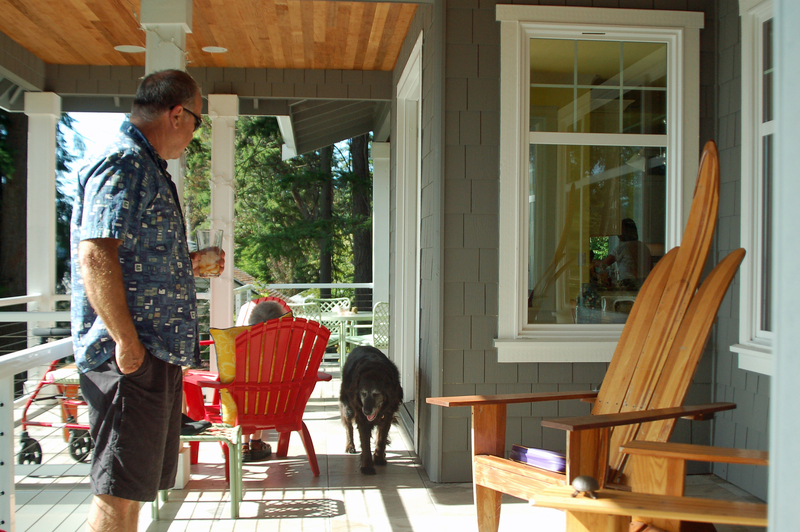 They built a new home on the property Maggie grew up on at the head of Wollochet Bay. Her mom was there as well. 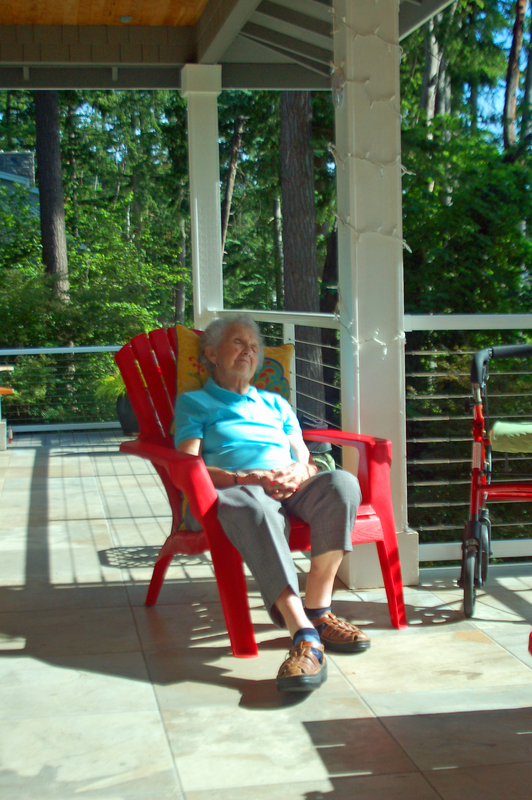 She will turn 102 this October…. I have known her and her late husband as well for the last 25 years. Margaret (“Cookie”) the centenarian napping. 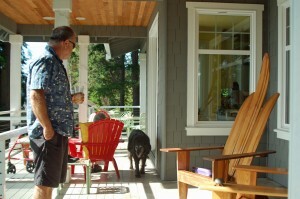 Andy contemplating his water ski chairs, the senior coal retriever and mother in law. Tuesday June 17. Just a teaser? The 4 weeks of summer weather turned into dark, cool, showery fall like weather. When the sun manages to break through momentarily it warms up quickly. But a good excuse to sit glued to the t.v. watching the World Cup. There is a large screen t.v. in the marina lounge and the only American channel we can get for it is the Spanish language station. I missed last Friday’s game Holland-Spain but the news papers and t.v news are full of it. I’ll be watching Holland-Australia at 9 a.m. Pacific time tomorrow. The Tuesday after Pentecost the nice folding bike, which Roger Rue had given me, was stolen. I had it chained to a fence here in the marina. Stolen sometime during the day after 7 a.m. Another dock neighbor, John, lets me use his 10 speed rode bike to get around town. I am making progress on organizing the boat. The galley had to be totally outfitted since besides the one burner propane stove there was nothing. Local friends brought me a number of items and on Friday morning Jackie Clement, Ruth Gordon and Janet James gave me house warming party with lots of good stuff for the galley and bathroom. Lisa and her birth mother Donna came over on Saturday morning with more gifts and a fancy new watch as a father’s day present. I had lost the watch, my children gave me for Christmas 2011, in Syracuse, Sicily in the summer of 2012. Pentecost Sunday June 8. 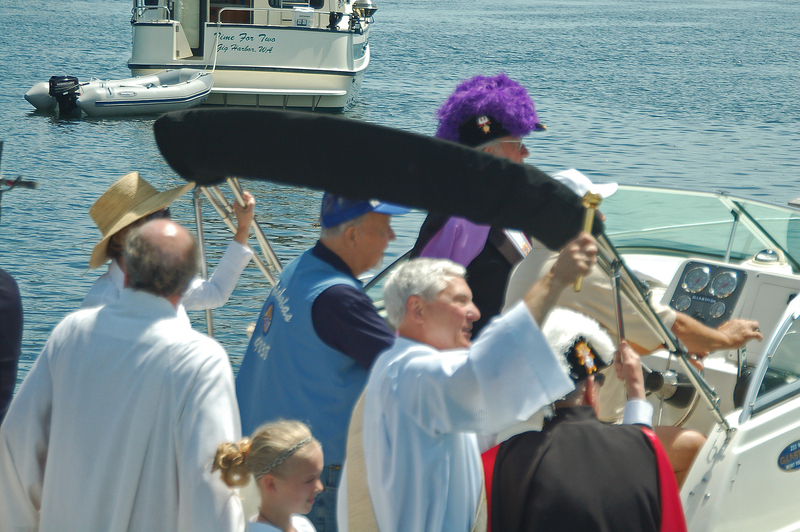 Blessing of the Fleet. 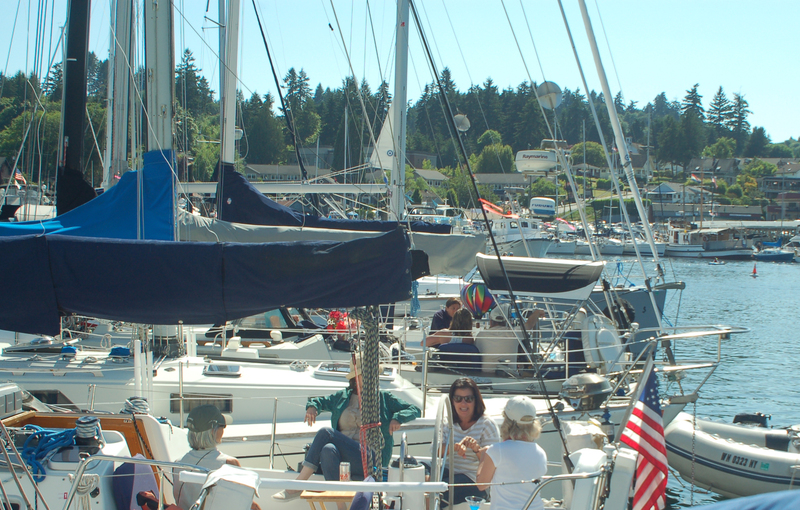 It was a beautiful summer day for the Gig Harbor annual Blessing of the Fleet. I went to 8.30 mass for the Pentecost service. Deacon Dale gave the sermon and even after all the years I have never quite understood what the Holy Spirit’s place is in the Trinity. I have a much clearer perception now. And what better occasion than for “Fleetwood” to be blessed? 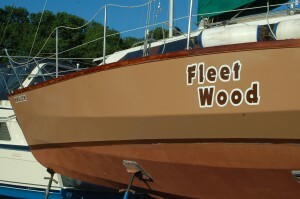 The old “Fleetwood” was blessed by Deacon John in 2004, just prior to the 9 year voyage, and all I wish for is another 10 years on the new “Fleetwood”. The parade started after the 11 a.m. mass from the St. Nicholas church, with the Knights of Columbus in full dress followed by parishioners The priest father Bailey and Deacon John and his successor Deacon Dale got into a runabout with the traditional decoration of an icon of the Virgin Mary. 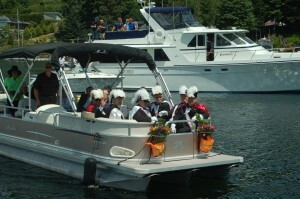 This tradition goes back hundreds of years and was started by the Croatian founders of Gig Harbor. 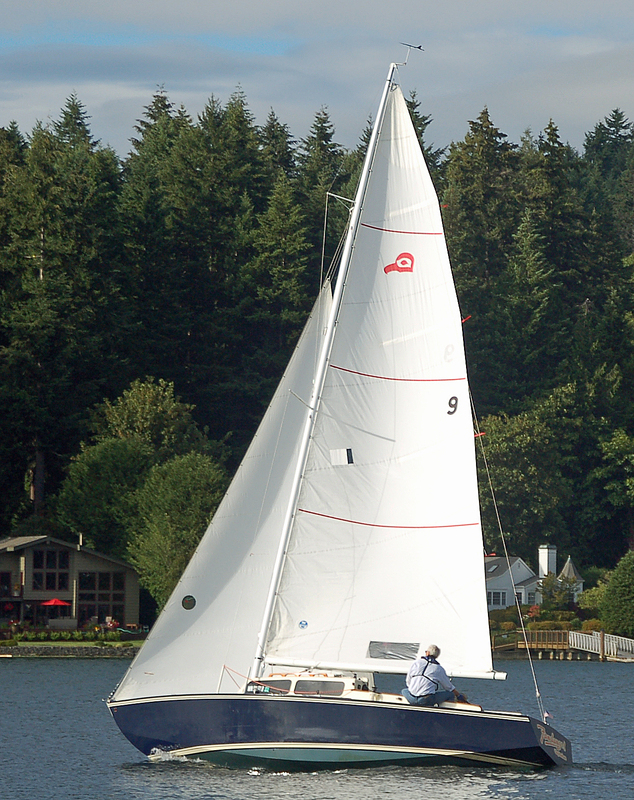 Ten purse seiners were rafted up in the bay and I was in a raft of 14 boats, mostly sailboats from Gig Harbor Yacht club members. 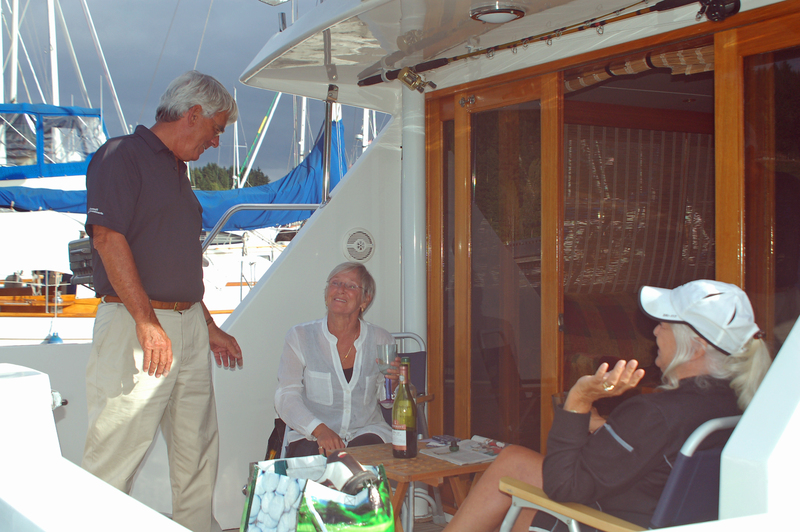 The boats shared great hors d’oevres and desserts. The fishing boats will now be leaving for the Alaska salmon fishing grounds. 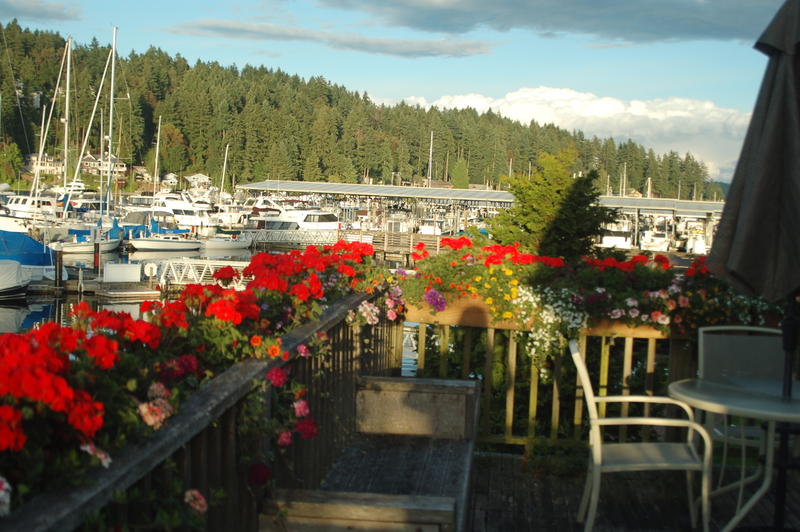 I am now starting to settle in to my new home here in the Arabella Landing marina. Unfortunately there is no wi-fi to the boat. But in the lounge of the marina I get a good connection. The supermarket that was very close to the marina is gone and I have to either push my folding bike up the steep hill or take a pendle bus to the shopping center above the town. The months of anticipation came to their climax. 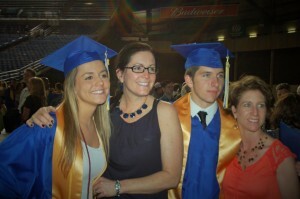 The last of the my seven grandchildren received their high school degrees this evening. 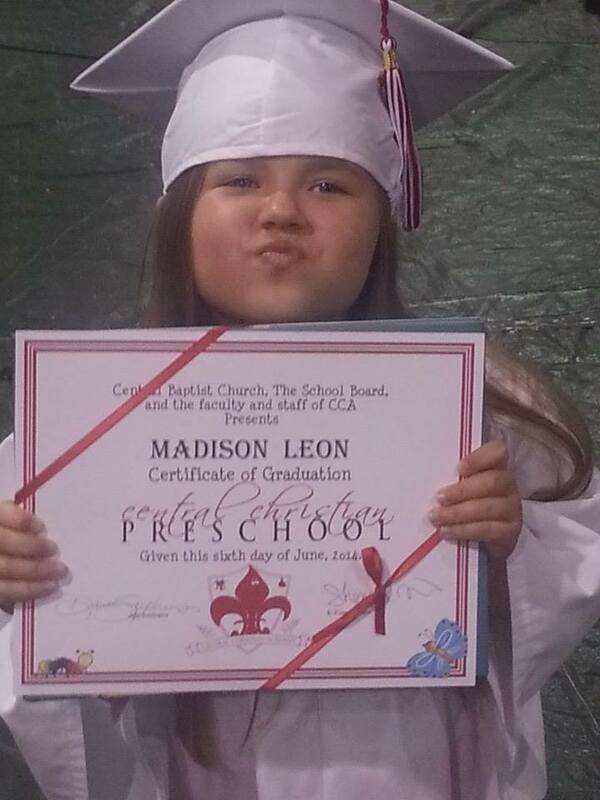 And on the other coast, in Virginia, my oldest great granddaughter graduated from Pre-School. I promise her high school graduation picture on this blog in June 2028. The fuel pump on “Fleetwood” has been replaced with an electric pump. I am now all set to take up residence in Gig Harbor again. The pump cost $80 and with the installation labor and two days moorage this has set me back $450… The haul out and materials, new tools, to over $1,000. What I had left of my savings after the $ 7,000 boat purchase is rapidly evaporating. And there are still some major items to be purchased before the boat is ready for the planned continuation of the journey. So, when I picked up the June Latitude-38 at West Marine, on another shopping stop, I was once more moved to tears by the help Richard Spindler is sending my way. Read page 73: http://issuu.com/latitude38/docs/l38201406/73?e=1997181/8070141 Richard is using a bit of journalistic Latitude by claiming that I suggested having checks mailed to me but, yes, I can sure use a little help right now. In the mail I had listed the items that I am looking for that readers might have sitting in their storage, for donation or a reduced cost. I have already received a number of items from friends. What I plan to do is set up a web page for this and list the donors and amount and show for which items it is used. I just want to be sure that it is only meant for the equipment. 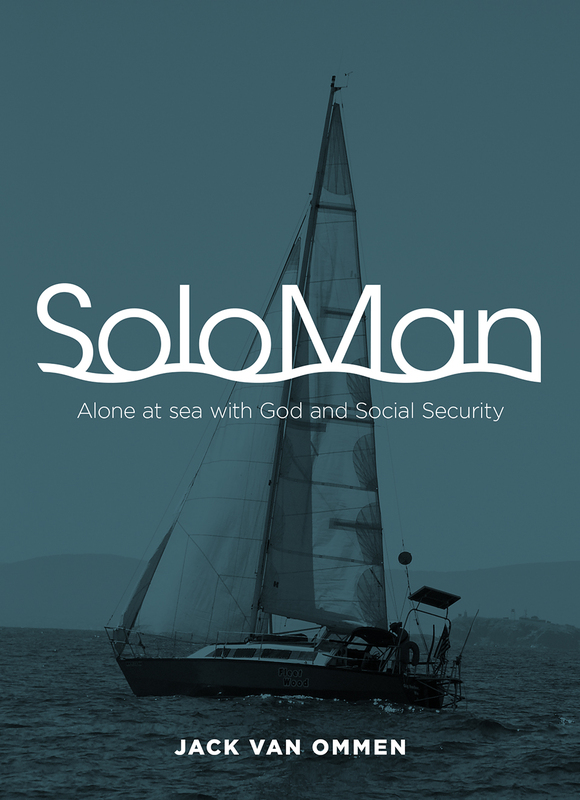 I plan to give out a DVD with all the slide shows of the 9 year journey and “Soloman” when it is published. I will announce the set up as soon as I have this ready. 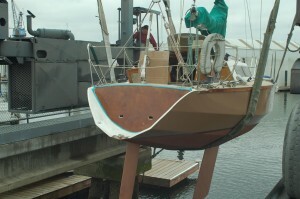 “Fleetwood” was put back in the water at noon on Wednesday. 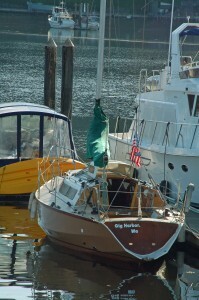 But 15 minutes after leaving the dock, on my way to Gig Harbor, the engine quit. I managed to get back to the dock by a favorable wind direction. Yesterday I found out the problem. A broken fuel pump. I expect to replace it with an electrical pump Friday morning). 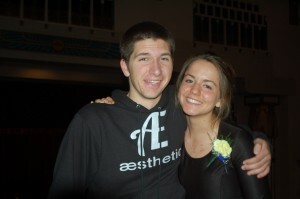 But it might be too little time to get to Gig Harbor because it is graduation day for Tyler and Olivia. Wednesday evening I did my travel presentation at the Gig Harbor Yacht Club. It was well attended and well organized. Familiar faces of old friends, some I had not seen for over twenty years. 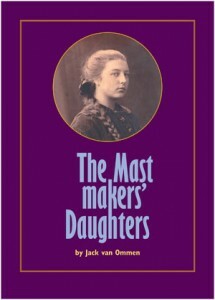 I had brought 15 of my “The Mastmakers’ Daughters” books and I had to take back orders when I ran out. The weather has been fabulous and is supposed to last through the weekend. This Sunday is the Blessing of the Fleet in Gig Harbor and “Fleetwood” is to get an ample sprinkling of the Holy Water. 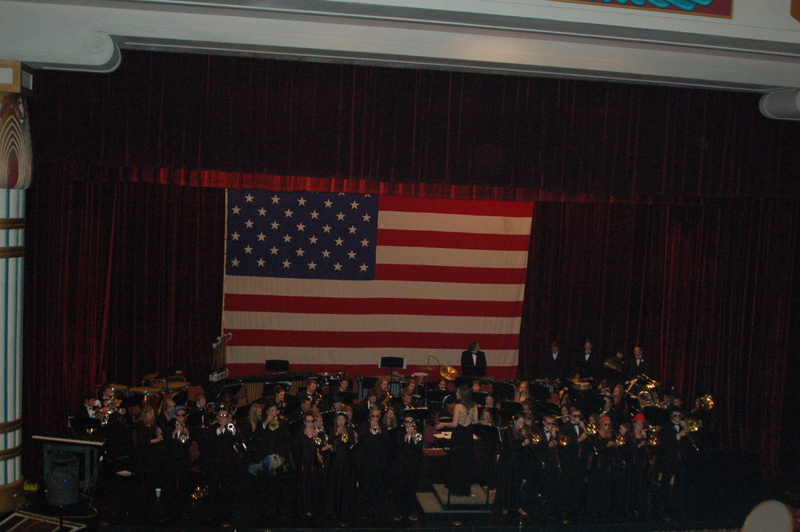 This evening was the last performance for the seniors of the Stadium Jazz band and symphonic orchestra. Olivia played her Trombone in both sections. This was a real treat for me. The musical performance of these young men and women is amazing. I appreciated in particular “Angels in the Architecture” by Frank Ticheli. It uses several known songs from different religions, for example the Hebrew song of peace “Hevenu Shalom Aleichem” and the Geneva psalter chorale “Old Hundreth” better known as “Praise God from Whom all Blessings flow”. 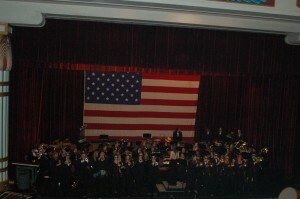 The standard closing piece for this annual Stadium High school event is “Stars and Stripes” as seen in the below picture. Tomorrow I’ll have graduation pictures for you. And then there will not be any more High School graduations for another 12 years when Mark Leon III my oldest great grandson will graduate. Monday June 2nd. Can you pick out the new “Fleetwood”? I am on schedule for the Wednesday re-launch. 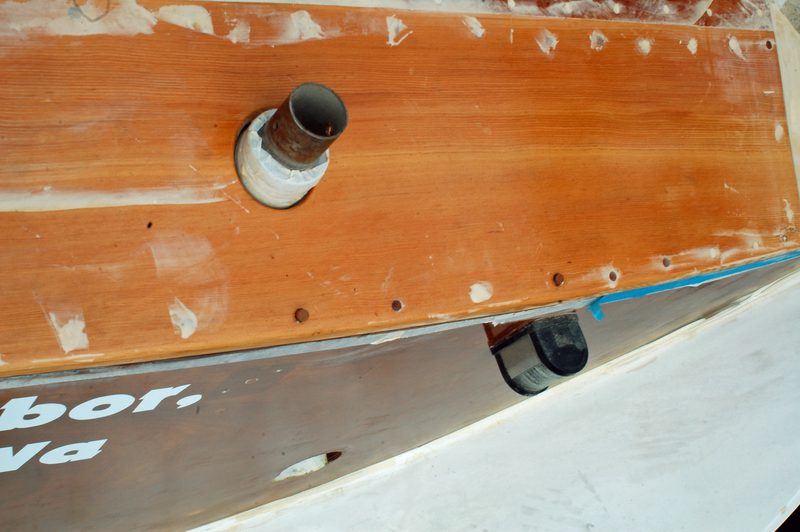 The third finish coat went on the top sides,the boot stripe and the first anti fouling, today. Tomorrow the boat is moved so that I can anti foul the area under the stanchions and do the second boot stripe and anti-fouling coat. Then I will be on my way to my temporary home in Gig Harbor, on Wednesday. 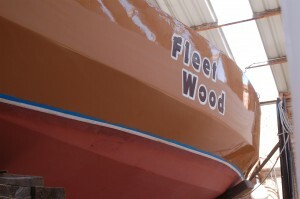 So, which is the old “Fleetwood” and which is the new one? I have received some well meant concerns about re-naming an existing boat name and/or calling it # 2. But if it is hard to see the difference, who cares? 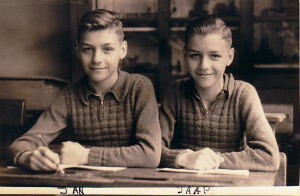 I think that our parents should have given me and my twin brother the same name, because we listened to both names anyway. Can you figure out who is who from this picture? I can’t, only our mother and older sister know the difference. Yesterday I went to mass again at Saint Martin of Tours in Fife, which is very close to where I am staying with Lisa and Harry. The pastor is Father Gary Weisenberger who was the priest in my parish in Gig Harbor. He married me and my last wife on December 18, 1993. We have something in common, we both have Frisian mothers. His mom is 93 and she particularly loved reading “The Mastmakers’ Daughters”. Her roots are in Sint Nicolaasga a Roman Catholic enclave in the predominantly protestant Frisian province. I love this priest. He has something in common with the pastor of the church I attended when I lived on the boat in Amsterdam, father Ambro Bakker of the Augustinus church in Buitenveldert. Both have a special gift to bring the gospel alive, every word is a message to help us in our journey to salvation. There should not be one empty seat in both these churches if the neighborhood would realize what these men have to share with them. For the Puget Sound area people, a reminder of the presentation this Wednesday at the Gig Harbor Yacht Club. See my previous blog. It sound like it will be well attended, quite a few of new and old friends are coming. And also if you can make it to the Blessing of the Fleet on Sunday the 8th, in the afternoon at Jersich Park, you’ll be able to see the new “Fleetwood” at the public boat ramp, for her blessing by deacon John Ricciardi, who blessed the old “Fleetwood” on the same occasion in 2004. We plan to have a picnic on the grass with my daughters and their families, weather permitting.